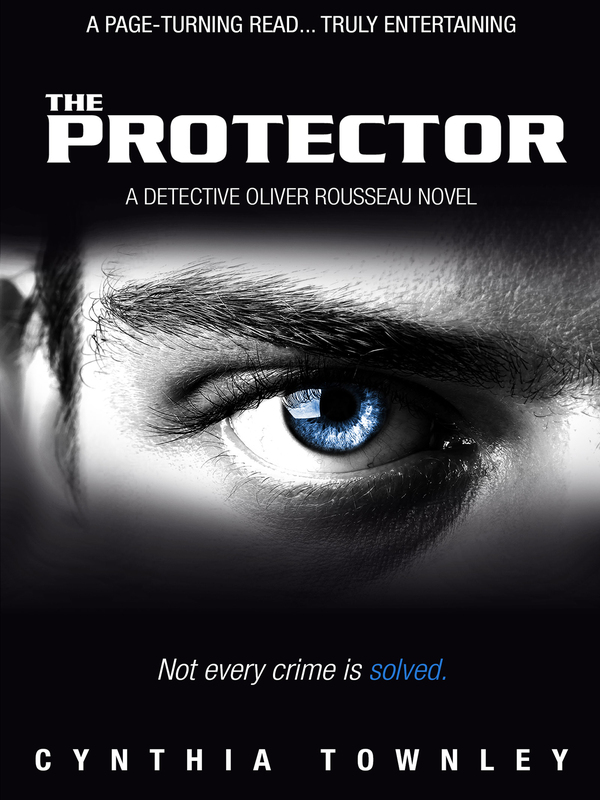 The Protector is the third installment in the much anticipated exciting new series featuring Detective Oliver Rousseau and his wife, Marin. As in all of the Rousseau novels, Oliver will have to peel back the layers to get to the truth. The story is crisp, fast-paced, and the plot convoluted and innovative. Don’t miss book one in the series Trained To Kill, and book two, Unsuspecting. Although recommended you read them in order each book is independent of the other. In 1989, two women from Panama’s high-corruption era under the reign of General Manuel Noriega are offered immunity for testifying in Washington D.C. against the infamous Dictator and his right-hand man, Colonel Soto, for their multitude of senseless crimes against Americans. Whisked away to the U.S., the women are put under the protection of the U.S. Marshals Witness Security Program where they have been for the past twenty-four years. Then Colonel Soto is released from a Panamanian prison for time served, and within days the deputy assigned to protect the women is murdered and it quickly becomes apparent the colonel is bent on revenge. In a private meeting with Quest, Oliver is tasked with finding the women and keeping them safe but what he uncovers in his search is far more sinister than revenge. You can purchase the book online from Amazon at http://www.amazon.com/Protector-Detective-Oliver-Rousseau-Novel-ebook/dp/B00EQA403S.